Stage lighting is an essential aspect of any stage performance. The feel, mood and energy of the performance are greatly enhanced by proper lighting. Special effects such as fog and laser lights can create magic on stage. The different type of lighting system serves different purposes such as selective visibility, creating particular day time, focus light or projection light to name a few. Because of the impact, lightings are as important if not more than the performer themselves. And we as SSS ensure that our stage lighting system meets the needs of the entertainment lighting industry by doing what we do best – delivering targeted, reliable products to distinct segments of the marketplace such as theatre, education, television and live performance. Knowing that one product does not fit all, we research each sector and focus on developing creative solutions to meet their unique requirements. 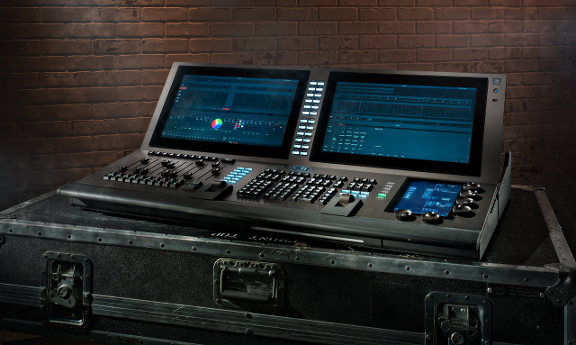 Our products are robust and reliable, designed to withstand the demanding environment of live performance, including heat, dust, humidity, limited space and rigorous touring.